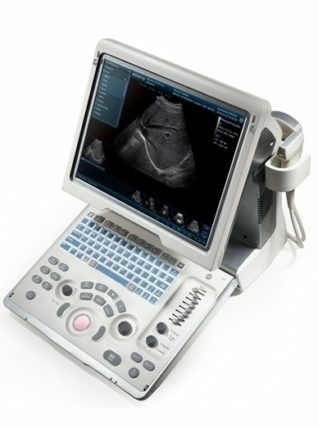 The ProSound 2 has been developed to meet the demand for high image quality in a portable unit. 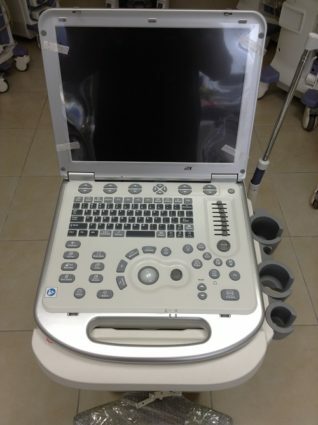 It features user-friendly simple operation with a variety of probes, making it ideal for today’s increasingly diverse examination environment thanks to its enhanced flexibility and ingenuity. 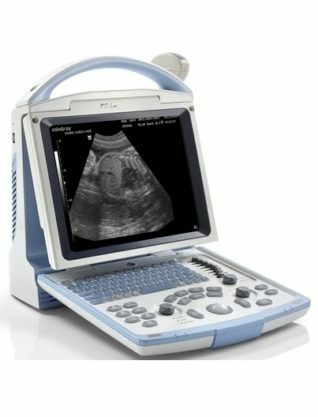 Ultrasound images, measurement results, patient information and reports are stored and managed in the large-capacity built-in memory with no deterioration. A USB memory port is equipped as standard, which is useful for copying the data.